Nowadays, options for card stock are literally endless. 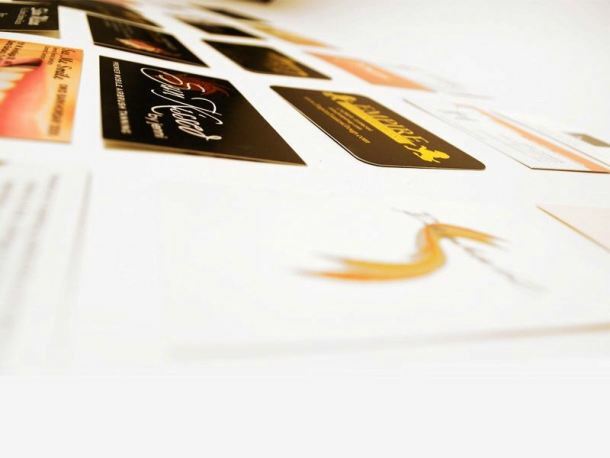 Options include, but are not limited to, silk laminated,plastic business cards, wood, metal cards, and more. Options also include foil works, aqua foil, spot UV, matte/dull finish, and more.